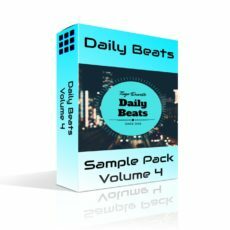 Daily Beats Sample Pack Volume 11 contains the individual instruments and drums for every beat in the Daily Beats Volume 11 album. 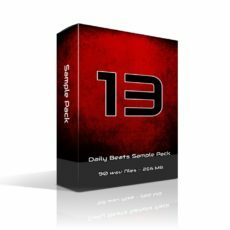 No need for introductions any more. 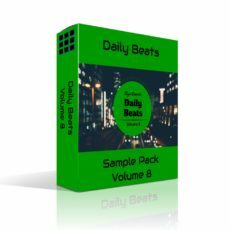 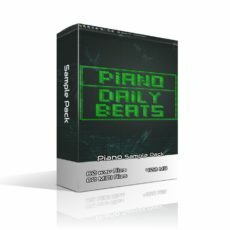 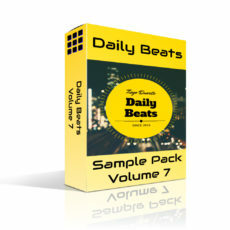 Daily Beats Sample Pack Volume 11 is sourced from the beats in the Daily Beats Volume 11 album. 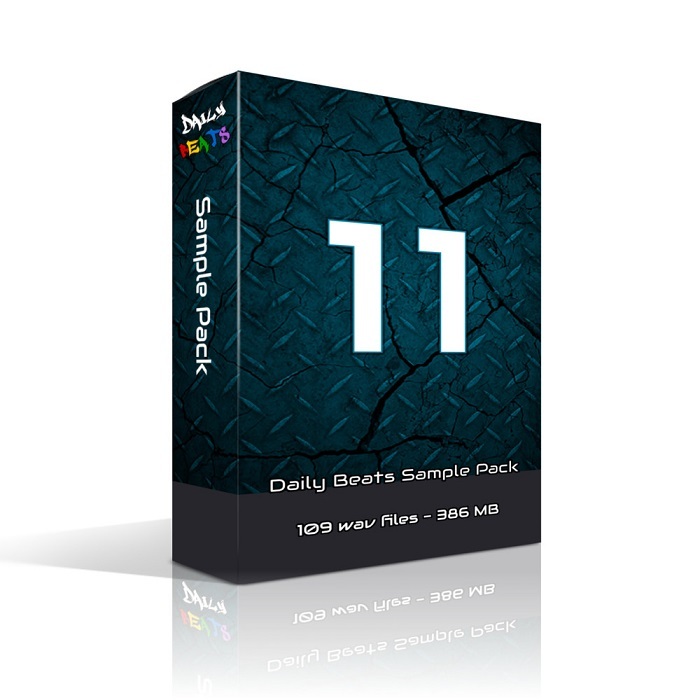 109 files allow you to create melodic and drum note patterns. 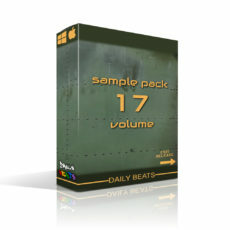 By purchasing this product you agree with the License Agreement. 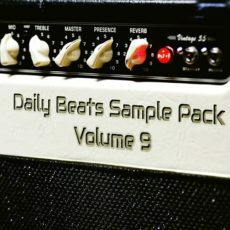 Please read it carefully.